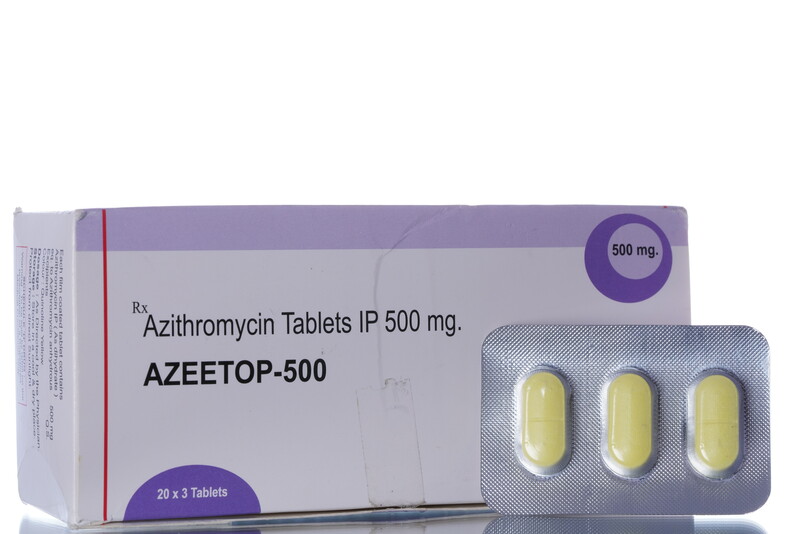 Azeetop is an antibiotic used in the treatment of infections caused by a variety of bacteria. It has the advantage of once-daily dosing. This medicine is not recommended for use in case of a common cold, flu, or other viral infections since it is active against infections caused by bacteria only. 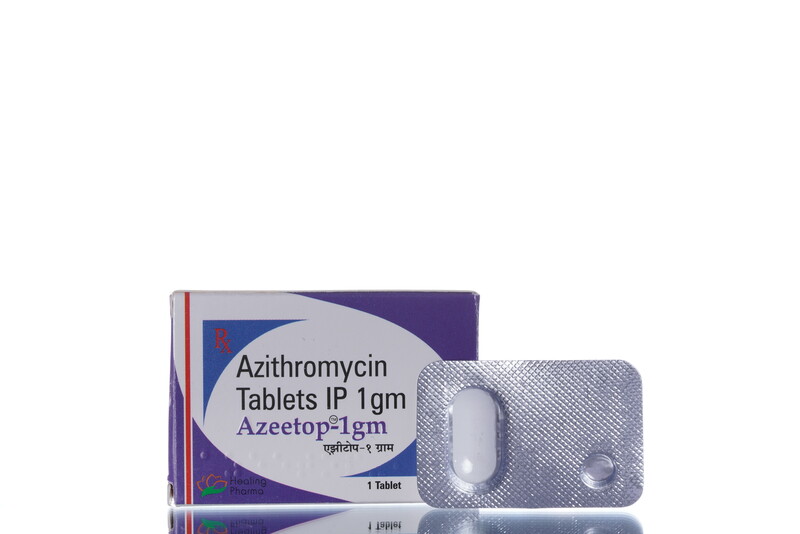 This medicine is used in the treatment of community-acquired pneumonia which is the most common type of lung infection caused by bacteria. This medicine is used in the treatment of Otitis Media which is an infection of the middle ear with symptoms such as a headache, ear pain, ringing in the ears, loss of balance, etc. This medicine is used to treat a sore throat or Pharyngitis (an inflammation of the throat caused by bacteria or smoking). The most common symptoms of this condition include a cough, runny nose, difficulty in swallowing, fever with chills, etc. 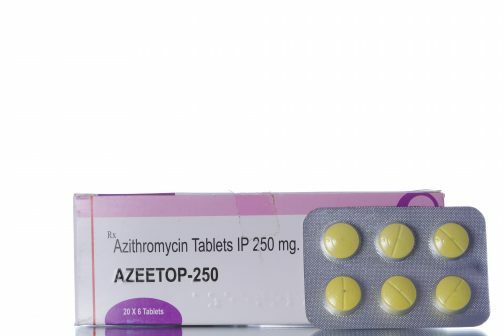 This medicine is used in the treatment of skin and soft tissue infections characterized by fever with chills, redness around hair follicles, yellowish rash, muscle pain, etc. This medicine is used in the treatment of Cat Scratch Disease, which is an infection caused by the bacterium Bartonella henselae through the bite or scratch of a cat. It occurs within 1 to 2 weeks after the bite. This condition may be characterized by swollen lymph nodes near the site of the bite or scratch or most commonly on the neck. 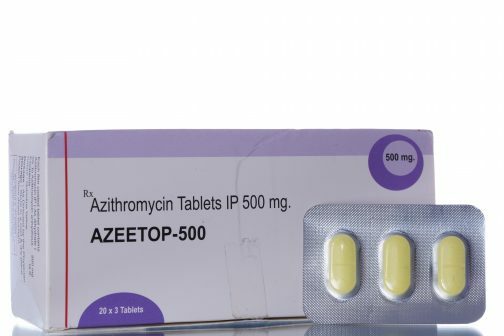 This medicine is used in the treatment of urethritis (inflammation of the urethra) and cervicitis (inflammation of cervix) caused by Neisseria gonorrhoeae. 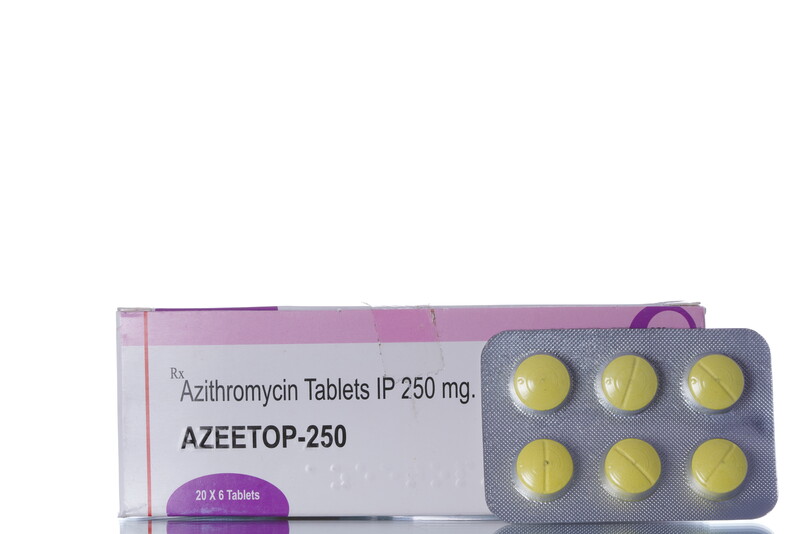 This medicine is used in the treatment of urethritis (inflammation of the urethra) and cervicitis (inflammation of cervix) which may be caused by Chlamydia trachomatis, Ureaplasma ueralyticum, etc. The effect of this medicine lasts for an average duration of 2 to 4 days. This medicine is not recommended for use in breastfeeding women unless necessary. All the risks and benefits should be discussed with the doctor before taking this medicine. If the medicine is used, the infant should be monitored closely for any undesired side effects.